I don’t know about you but I love a classic shirt dress. 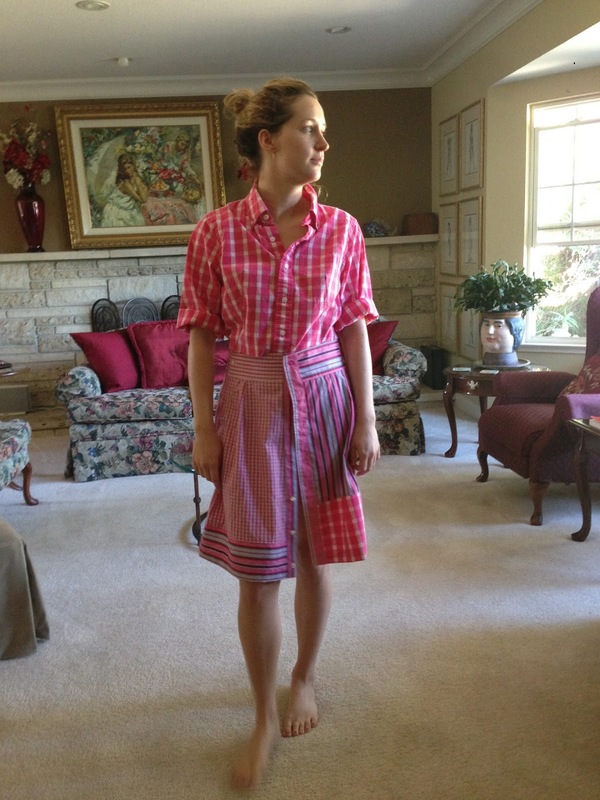 That’s what this upcycled Paganoonoo Rebecca Dress is, a classic shirtdress. Using men’s shirts as a starting point is a fantastic way to take advantage of the the already completed details such as collars, cuffs, plackets, buttonholes, etc. BLOG POST: Puyallup Sewing Expo soon and more events in early 2017! A knee length version of the Rebecca Shirt Dress. Looks great below the knee too!